The Hudson’s Bay Company (HBC) is selling its Lord & Taylor’s New York City flagship store to WeWork in a deal worth $850 million US ($1.075 billion CA). Office-sharing company WeWork also plans to move into some of HBC’s retail properties in Canada as part of the deal. WeWork office spaces will take up floors in Bay department stores on Queen Street in Toronto, Granville Street in Vancouver and Galeria Kaufhof in Frankfurt. 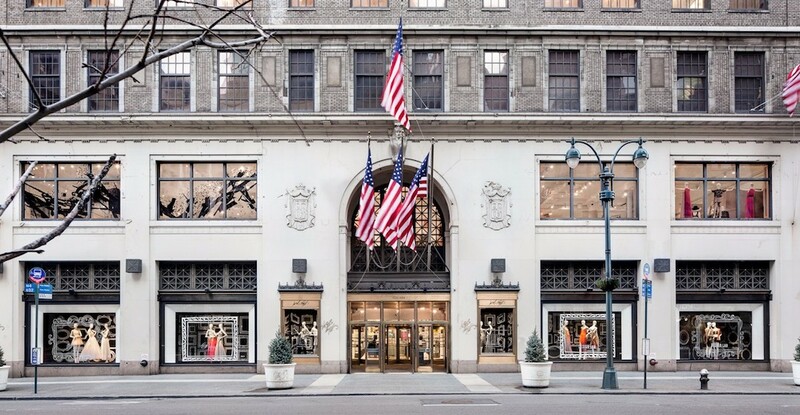 The Lord & Taylor flagship store is going to continue operations through the 2018 holiday season next year, after which the 150,000 sq ft space will be converted into WeWork’s NY headquarters. For HBC, the transaction is expected to pay down $1.6 billion CA in debt. Both companies say they intend to implement a reciprocal benefits program to enhance their respective product offerings. According to a media release, the program is expected to allow the global membership of WeWork to participate in exclusive HBC sales online and in store, and HBC customers to have access to WeWork’s We Membership platform. WeWork is expected to deliver a deposit of $95 million CA by closing, in November 2017.